1. 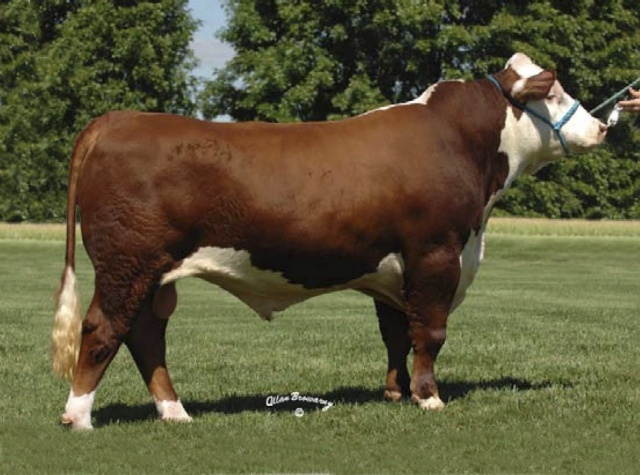 Here's a low birth weight bull that should work well on heifers. 2. Tradition is moderate in frame size with lots of eye appeal. 3. Ranks in the top 1% for marbling.